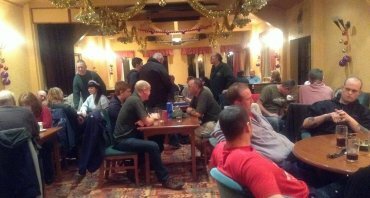 Invicta Land Rover Club is a friendly family orientated club which meets monthly and has a wide range of members of all ages. Children and Dogs are also welcome. We regularly attend car shows throughout the summer months, as well as organising different off-road, on-road and green-lane 'driving days' throughout the year. 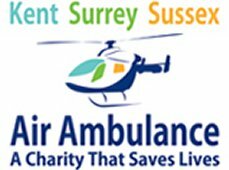 Invicta Land Rover Club has been raising money for the Air Ambulance for many years now. 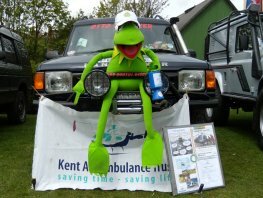 We do this in a whole variety of ways; from charity raffles at club meetings to charity fundraising pots and enlisting the help of 'Kermit the Frog' to sell things at car shows. 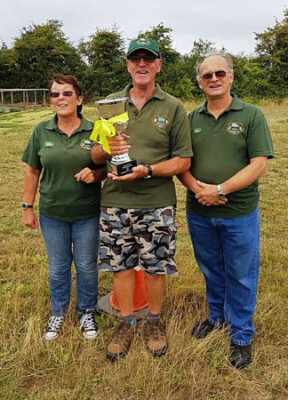 After the very sad loss of our son Tim in March 2016, long time club member Charlie Thorn donated a wonderful cup in his memory and suggested that the family should decide how it should be awarded. Everybody who knew Tim would know that he would do anything for anybody at any time, now we have all heard this said of people but with Tim it was so true. We as his family did not realise how many people he had helped over the years because he was such a quiet man who would just get on with helping folk and not say a word (or take payment except for a cuppa) and we did not find out how true this was until people started telling us after he had gone, it did not matter if you had only just met him or been a mate for a long time. 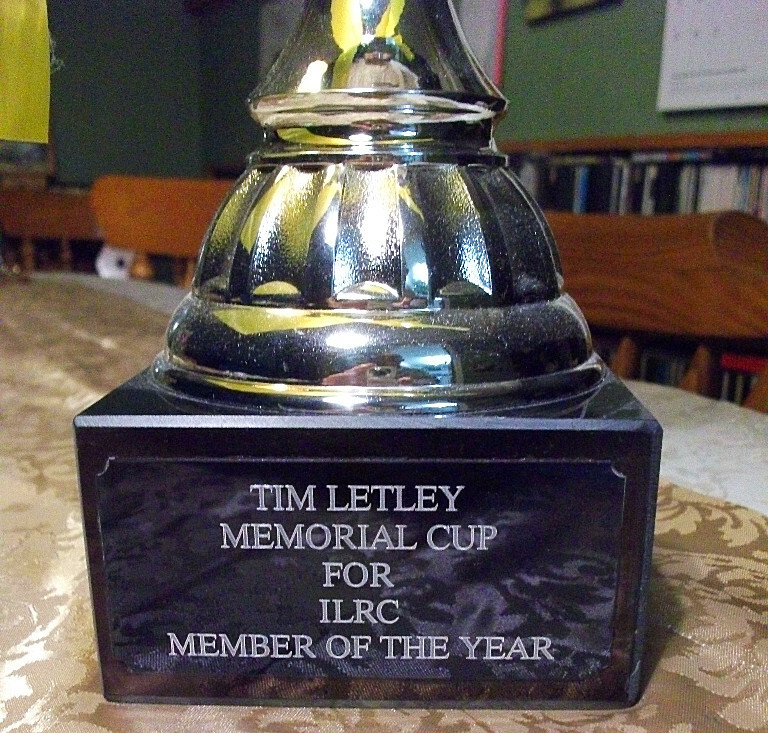 So we decided that to honour his life the cup should go to the person who has helped others in the same vain as Tim. 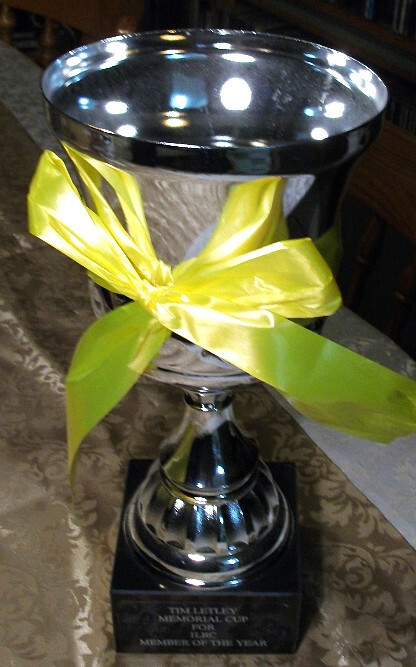 Members can make their nominations throughout the year by giving the name of the club member and a brief reason why, put in on a slip and place in into the box, then in May the box will be opened and Tim’s family will go through them and decide the most deserving to award the cup to and they will hold the cup for the next year. 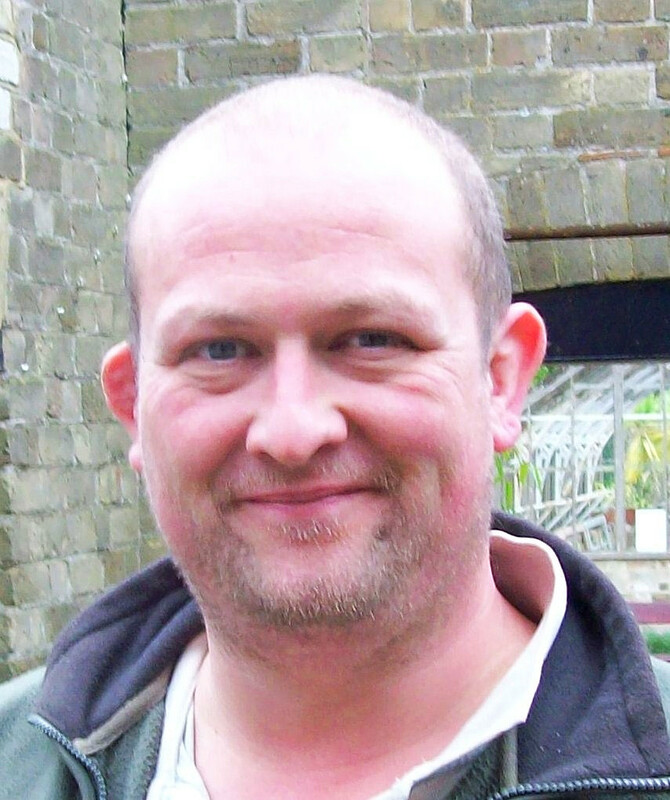 Ted Hill was voted the Tim Letley Cup winner of 2018. "Well what a surprise that was! Thank you all that voted for me. It's nice to feel appreciated but like the other commitee members, we do it because we love our club and not for reward. Thanks again. The trophy is sitting in pride of place in my conservator. I promise to dust it regularly". The club was founded in the late 1980s by Clem Lee (right). 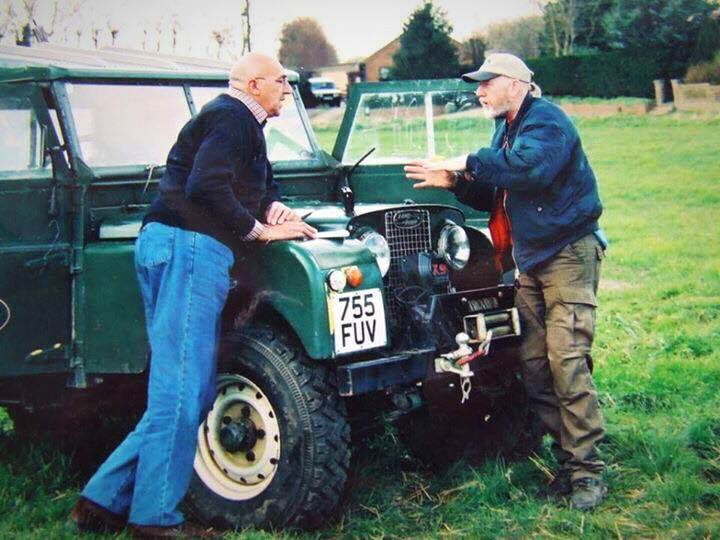 (Left - Charlie Thorn, a member of the Invicta Land Rover Club who's articles can often be found in the 'Land Rover Monthly' magazines). The picture was taken by life president, Ken Harmes. Featured in the picture is his 1958 Series one with a V8 conversion. 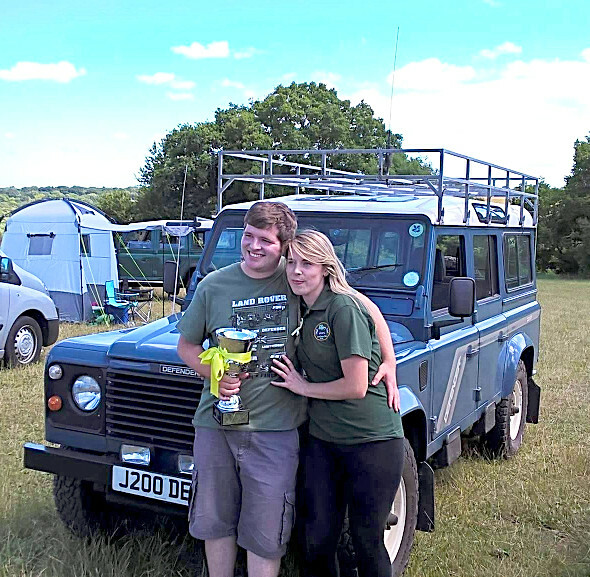 "My first LR was a 1973 standard issue 88" series 3 to which I fitted a winch. I then got my first 1952 -80" series 1 which I stripped to renovate. At that time I fitted a new (re-con) standard engine in time to attend the LR. 50th. anniversary celebration at Shugborough Hall, Staffordshire. I then got the 88" series 1 [pictured], already fitted with a LR V 8. To this I transferred the winch and converted to LPG. I then sold the Series 3 which went off to Spain. Later I bought a standard 1987 -90" with V 8. The winch transferred with internal and external control and high level air intake fitted, also the LPG. Sadly, with my going abroad all these had to go. The early series went up North, the series 3 to Spain and the 90" back to Surrey where it came from. Hope this is of some interest. Ken."